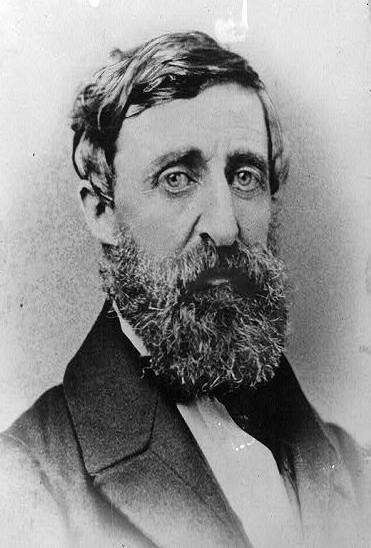 This entry was posted on Friday, July 13th, 2012 at 9:18 pm	and tagged with American History, Concord Massachusetts, Henry David Thoreau, History, Ralph Waldo Emerson, Transcendentalists, U.S. History, Walden, Walden Pond and posted in Transcendentalism. You can follow any responses to this entry through the RSS 2.0 feed. I really enjoyed this Patrick! I also loved “Walden” reading it in my 20’s. I day dreamed about moving to Vermont (ha ha I know) living in the woods and stepping outside society. I’m afraid I understand Thoreau and his misanthrope ways. I think during the same time, in my 20’s I had similar thoughts about people, the world. It really is a question of what we find noble. What are our values? The more I’ve grounded myself in faith and love the more understanding of others I’ve become and less harsh and judgemental. In all honesty, Thoreau’s opinions of the Irish and women are not all that different from the opinions of most white New Englanders at the time…heck , even most women believed that they were inferior to men! So HDT was not that different in his opinions. Richard, thanks for the comment. I certainly agree that Thoreau’s views were fairly typical for the era. But that doesn’t make them any more respectable to me. He really talks about Irish like they were animals. And I’m not sure most women believed they were inferior. Perhaps most accepted their established roles.